Lucy V. Hay is a novelist, script editor and blogger who helps writers via her Bang2write consultancy. She is the associate producer of Brit Thrillers Deviation (2012) and Assassin (2015), both starring Danny Dyer. Lucy is also head reader for the London Screenwriters’ Festival. She has written a number of non-fiction books: including Writing & Selling Thriller Screenplays, Drama Screenplays, and, most recently, Writing Diverse Characters For Fiction, TV & Film. She is also the author of ‘The Intersection Series’ of Young Adult novels. 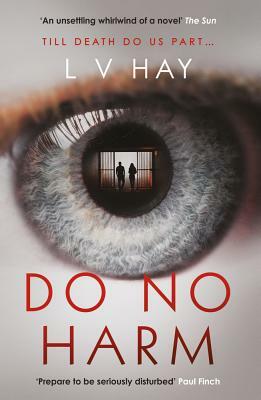 Her psychological thrillers The Other Twin and Do No Harm were both number-one bestsellers in ebook. Lucy lives in Devon with her husband, three children, five cats and five African Land Snails.